Old Shoe is a ridiculously talented group hailing from the slowly thawing tundra of Chicago. 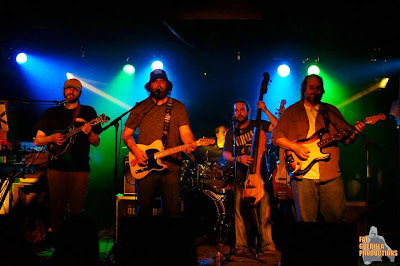 They are a folk-focused jam band with an intrinsic love for the Grateful Dead. This group blends elements of acoustic, bluegrass, rock, jam, country and Americana. Much like the name Old Shoe insinuates, they create a very comfortable music that feels right at home from the first note. Old Shoe announced a four show run up the Front Range that included stops at the newly minted Owsley’s Golden Road in Boulder, Quixote’s, and Hodi’s Half Note. I caught their last night here in Fort Collins. 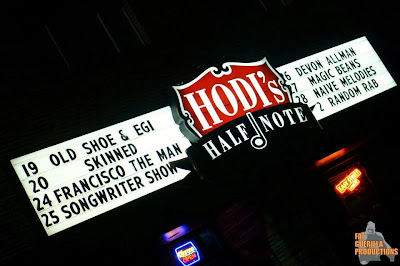 When I arrived, I met a friend who inquired if the show had been cancelled due to the obvious lack of bodies inside of Hodi’s. The combination of poor promotion and the fact that it was Spring Break for CSU meant that the turnout was nonexistent. By the time Old Shoe took the stage, there were about 14 people in the room. The night began with Ethereal Groove Inc., also known as EGi. This fellow Chicago outfit, although much younger than their counterparts, was a nice addition to the lineup. Perhaps because of the light turnout, they were given what seemed like a longer set; in the end, Old Shoe would play one extended set as well. By the time I arrived EGi. was already on their second song with no sign of slowing down. 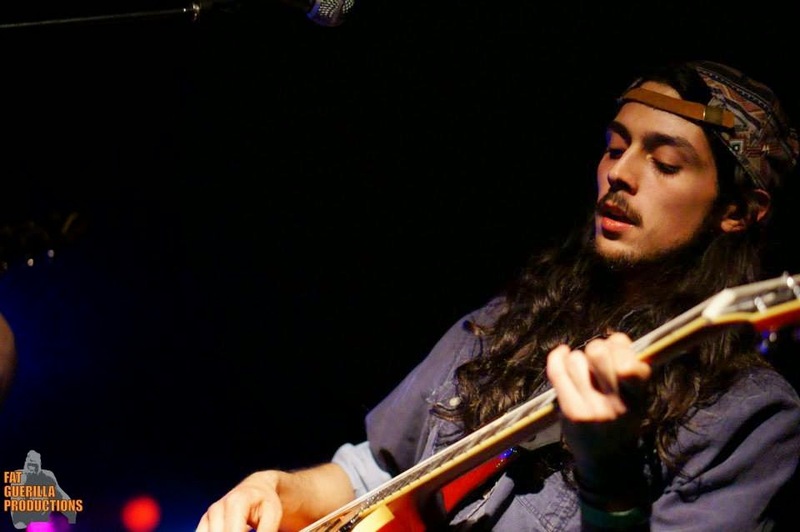 They focused on rhythmic jams that featured some stellar guitar work from both Noe Perez and Devon Bates. They created interesting musical textures that defied genre. 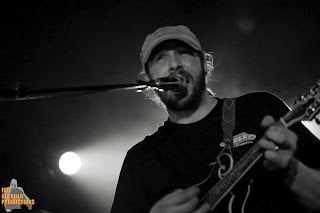 Elements of everything from funk to metal seemed to dribble into their progressive-heavy sound. They were definitely worth the trip and I hope that despite the low audience numbers, EGi. returns to Colorado. Many bands when faced with such a small audience would offer the bare minimum and get out as soon as possible. Old Shoe did the exact opposite. Even as the night wore on and people began to trickle out into the evening, the band continued to play well and with enthusiasm. It’s obvious they were a victim of poor timing and no publicity. However, a band of this caliber, which has traveled 900 miles to get here, should have had a few more fans in the room. Old Shoe could have pretended this was a practice session, but they gave us a show to remember. The next time Old Shoe passes through town go check them out. You won’t be disappointed and maybe they won’t be either.